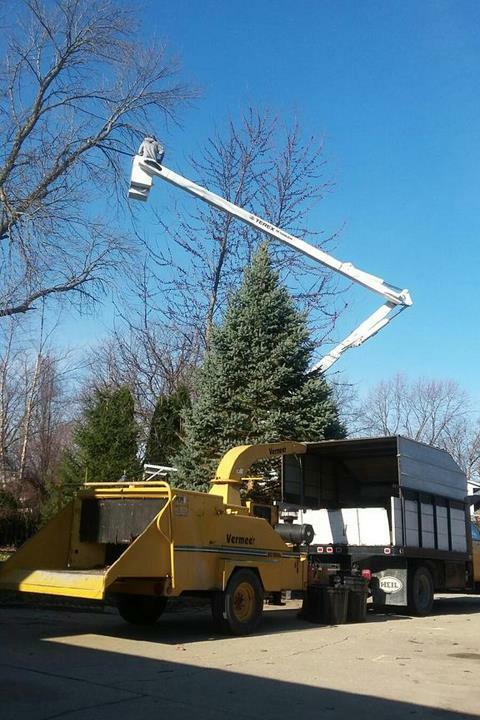 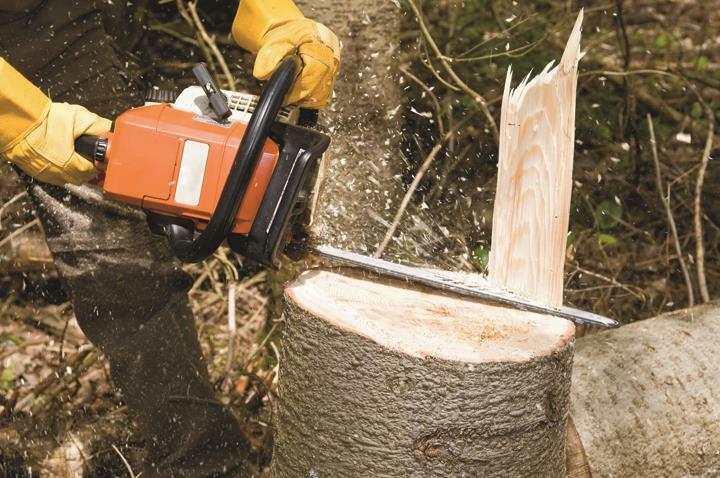 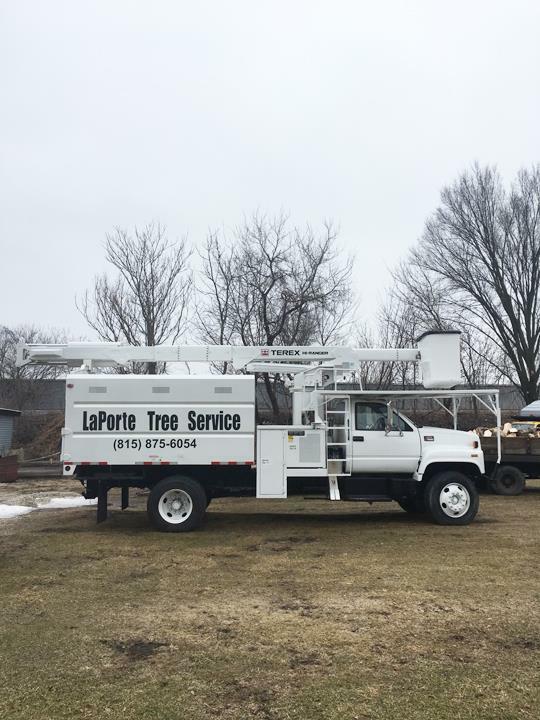 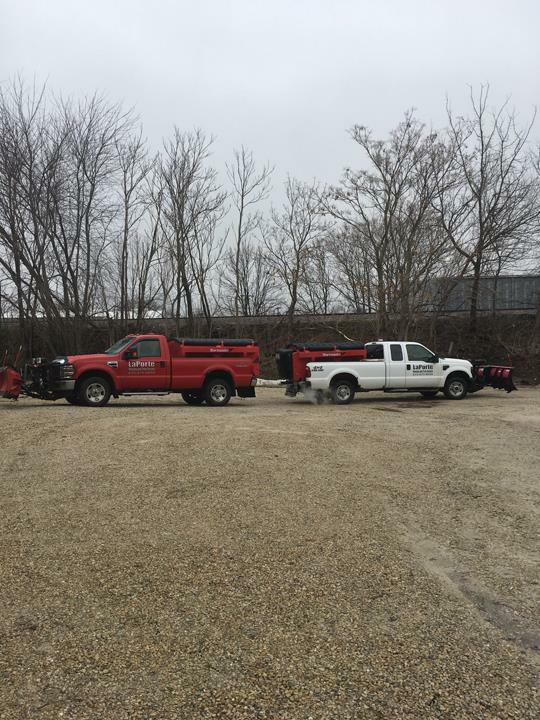 La Porte Mowing & Tree Extreme SVC, in Princeton, IL, is the area's leading tree service company serving a 20 mile radius of Princeton since 1989. 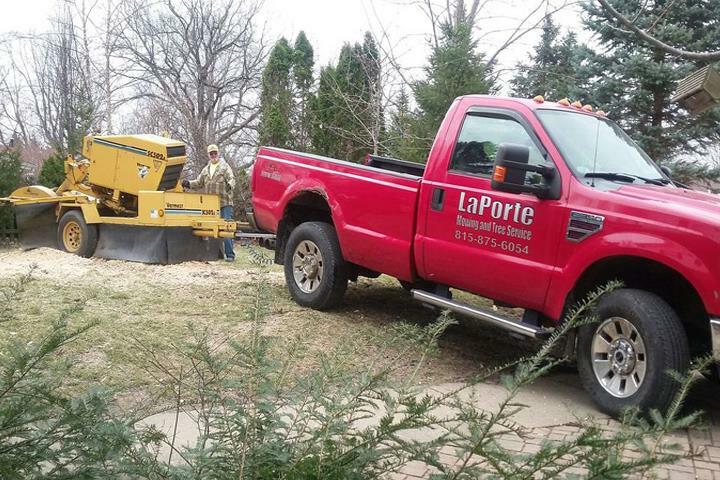 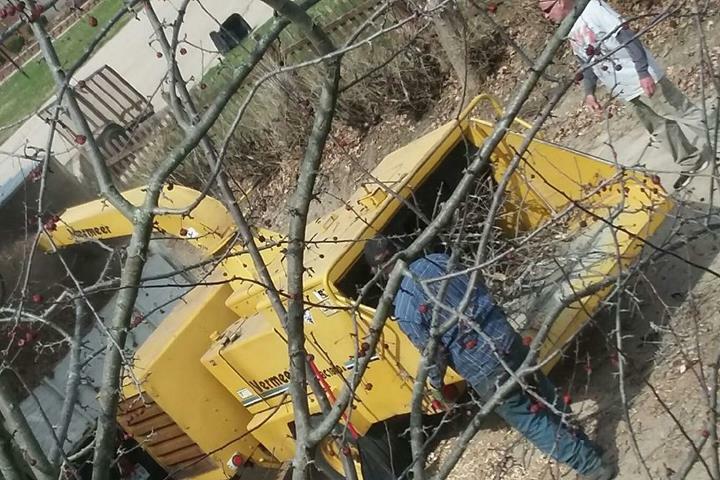 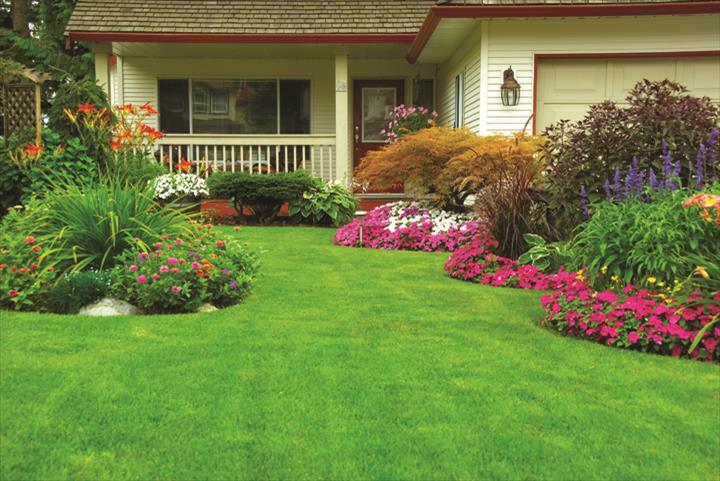 We specialize in lawn care, snow removal, tree removal, stump grinding, salt spreading, spring/fall cleanup and more. 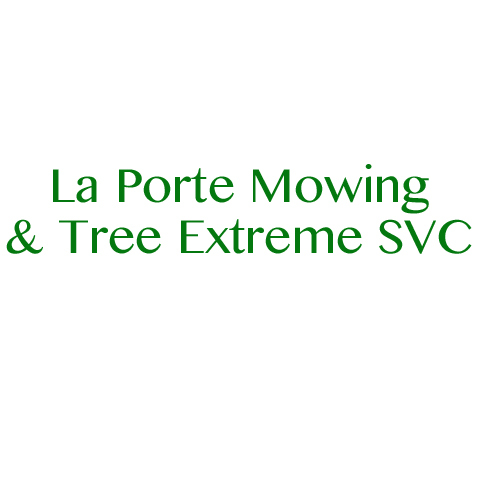 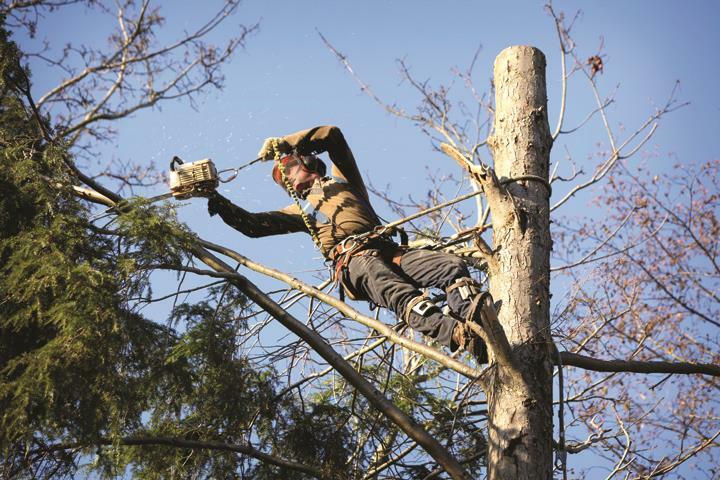 For all your tree service and lawn care needs, contact La Porte Mowing & Tree Extreme SVC, in Princeton.